Dichondra repens is an eaves-rooted grass species commonly widespread in temperate climates, equatorial and tropical climates. It is a green field with a shadow and splash resistance. The dichondra repens grass is a transversely expanding grass. It is resistant to trampling. Doesn't get high too much. 30-35 gr of seed is planted per m2. 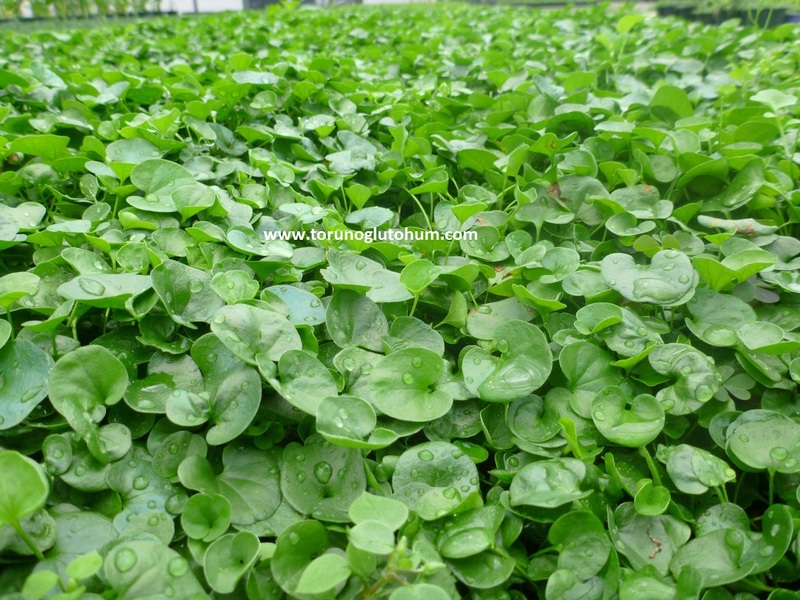 Dichondra repens grass is planted in 1.5-2 cm diameters deep. It is also known as scarlet pimpernel. Our phones for Dichonra seeds: 0322 2398808 ADANA, Good quality grass seeds are bought at Torunoglu Seedlings at reasonable prices. 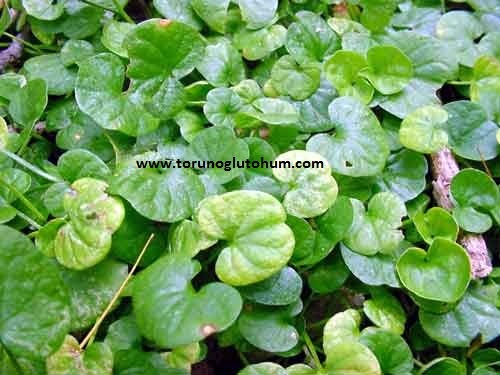 Tags: Dichondra repens seed price,dichondra seeds, carlet pimpernel.